As the summer comes, all kinds of beautiful clothing and ornaments have occupied the fashion market gradually, capturing people’s attention with their attractive design. 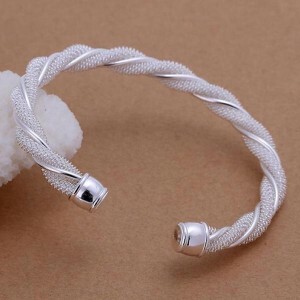 In addition to fashionable clothes, jewelry is always an important leading role in summer because people tend to wear cool clothes and match various ornaments. 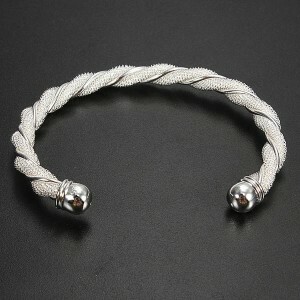 Today let’s gossip about a kind of hand decoration- bracelet, which is widely used by lots of stylish girls in summer. A majority of girls likes sweet style because it makes them look prettier. 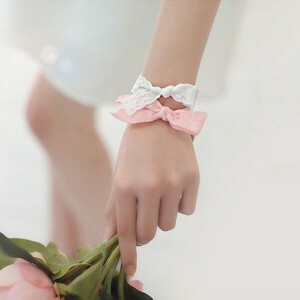 The Lace Cuff Bracelets are such a lovely style which satisfies sweet girls’ demand. 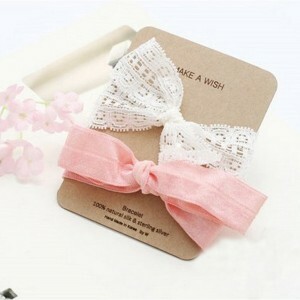 Two pcs of pink and white fabric bowknots are bound to add flavor for you due to so lovely appearance. 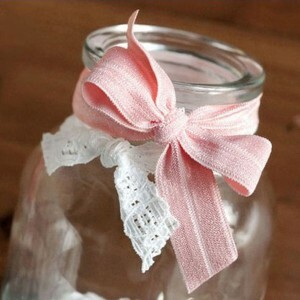 What’s worth mentioning, you can fasten them to the top of a bottle as a romantic decoration. They are quite multifunctional, right? 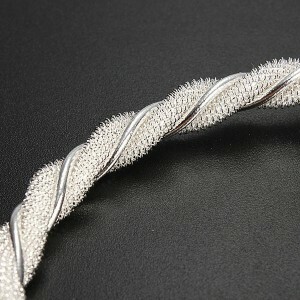 If you are interested in something shiny, take the Spiral Solid Cuff Bracelet into your account. Look at it carefully. How exquisite the silver texture is! 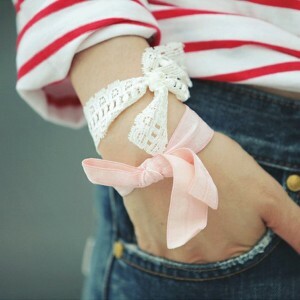 Wearing it on your hand, you are just like a pure fairy. It’s neither too fancy nor too simple. More importantly, it is convenient to match many different styles of clothes. Girls, cool summer is in front of you! 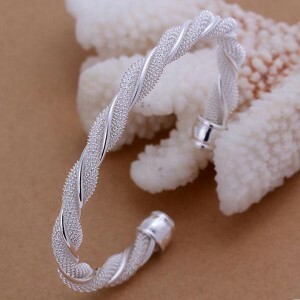 Why not catch the opportunity to model your sweet temperament by taking advantage of a fantastic bracelet?